Kate & Plate, selling Torres Ferreras ceramics in Belgium. One of our customers abroad is Kate, from Kate & Plate, who is selling Torres Ferreras Ceramics in Belgium. 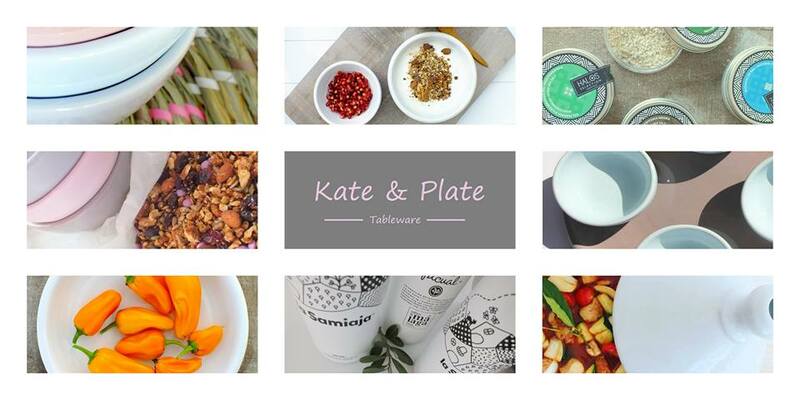 Kate & Plate is a real and online shop where, appart from showing our handmade design ceramics from La Rambla, Cordoba, Spain, you can also find table linen and food from Andalusia. 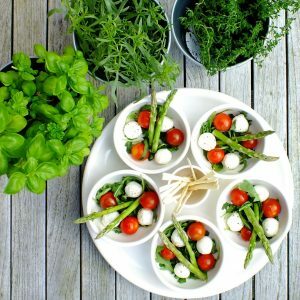 Kate has always had passion for cooking, and in her opinion, the good cuisine has to go together with a nice, beautiful and well-decorated table. Some years ago, when she moved from Belgium to Andalusia with her family, this passion only increased. She says that people in Andalusia make such beautiful crafts that she felt she had to share them with the rest of the world. Every plate, cup or bowl we make for Kate & Plate is craftihanded by Miguel Ángel Torres Ferreras, our master artisan in pottery. That is why every piece is so unique, and that is what Kate was looking for when she visited our pottery studio in La Rambla. 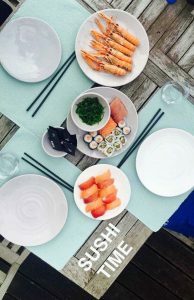 The decorative line that we make for Kate & Plate has got a noticeable nordic style, in pastel colors which make these pieces perfect for a cozy environment, or a hygge place, this Danish concept which is used to describe coziness and the fact of enjoying simple things at the very moment. You can mix the different colours in order to create your own flatware. 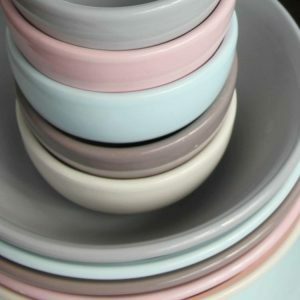 Kate & Plate offers you the possibility of customise your ceramics as well. A logo, a name, a text, everything is possible as we work 100% by hand. 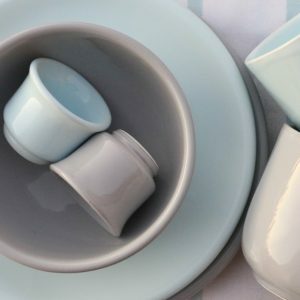 The variety of pieces of tableware and flatware you can buy on Kate & Plate is quite wide: plates, bowls, mugs, glasses, egg cups, bottle holders, cups can be found in different colours and shapes. This is a collection we do not usually have in our general catalogue, we only make it for Kate, as you know we work custom-made flatware and ceramics in case you need anything special or specific. 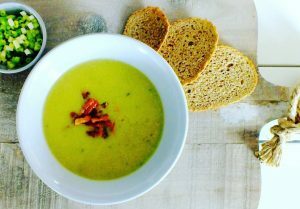 You can use all these pots in several ways, as you can check on Kate & Plate’s social networks profiles: hot and cold soups, salads, sauces, snacks, tapas, plates for sushi, etc. Then, if you are living in Belgium or you know anyone from there who wants to feel a part of Spain and Andalusia on their table, do not hesitate on visiting Kate & Plate shop and enjoy their Made in Spain and Torres Ferreras products.